Samurai are ancient Japanese warriors serving their lord. 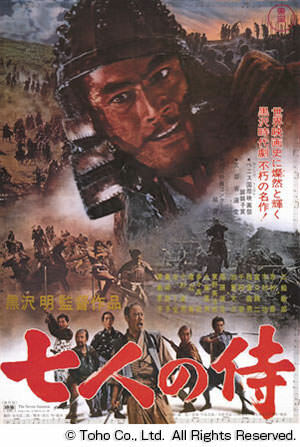 For example, you can find them in Akira Kurosawa's "Seven Samurai", one of the most famous Japanese movies. They had unique philosophy, which put greater emphasis on their loyalty, honesty, humility or bravery than on their own lives. 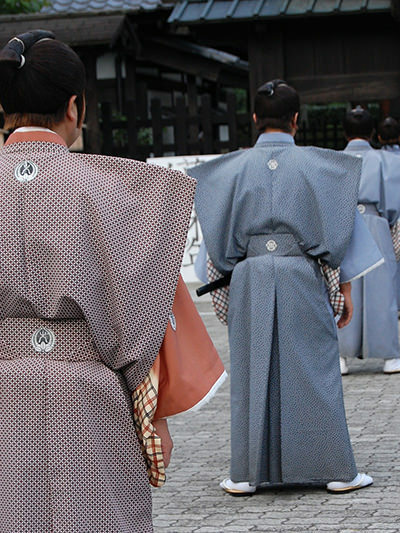 Their spirit actually came down to modern men in this country, so Japanese sportsmen or businessmen are often called "samurai".